Anger… Many of us face this feeling from time to time. It is a well-known fact that anger is a bad feeling that can induce not very good deeds. Most people do not know how to control this emotion, which leads them to conflict situations. Although anger can sometimes be useful, most often it is damaging. How can you keep your cool? Are there any methods? 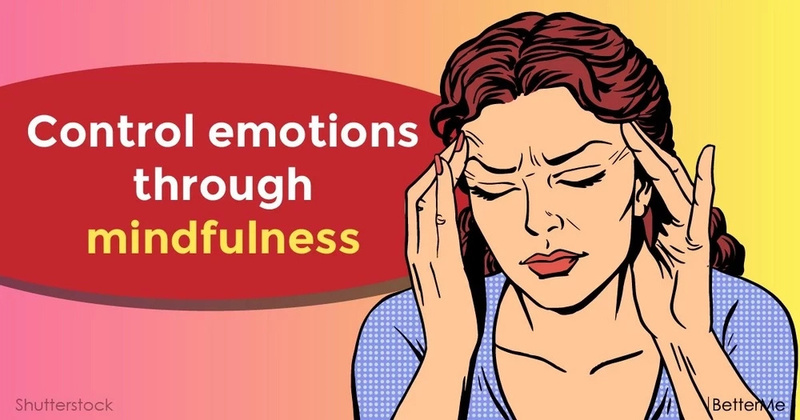 Recent studies have shown that mindfulness can help in the fight against anger. Mindfulness is a state that develops through meditation practices. This state includes attention to our current circumstances with the adoption and without sentencing, while increasing our indifference. 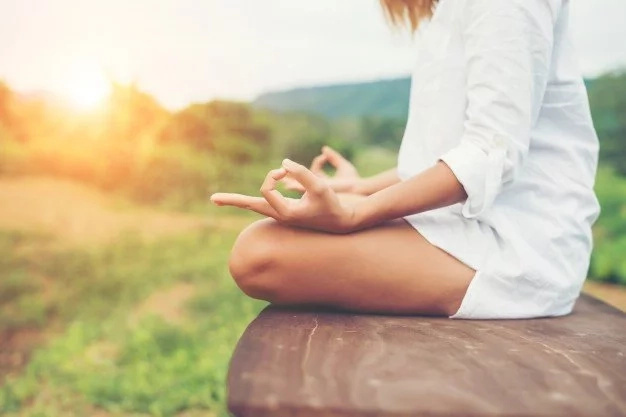 In a study published in Mindfulness, David DeSteno and his colleagues gave half of the participants a daily mindfulness practice to do at home for three weeks, while the other half practiced solving cognitive puzzles and problems. 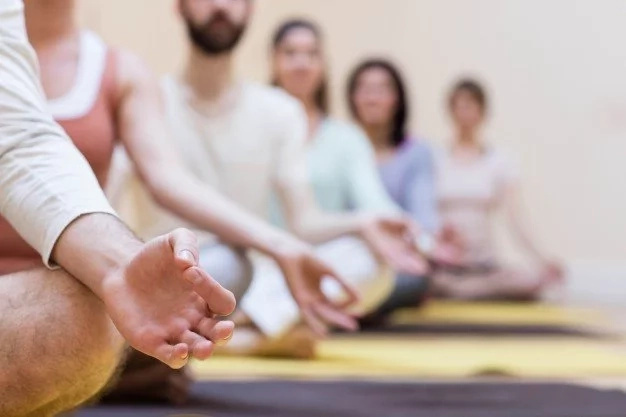 This practice helped participants to focus on their breath and body sensations, monitor thoughts and mind-wandering, and develop a non-judgmental orientation toward their experience. Then the researchers conducted a test in a laboratory that measured “executive functioning” or cognitive control of participants, which includes the ability to inhibit unwanted behavior. Then they invited a listener who was a confederate of the researchers and was always subjected to harsh criticism of the conversation, regardless of its content. Then the participants were asked how they felt and told them about the experience, saying that they were “randomly assigned” to create a tasting sample for their critic using a few ingredients: one of which was super spicy hot sauce. Researchers used the amount of hot sauce added to the sample to represent a participant’s willingness to inflict harm on the other person. Surprisingly, the results showed that meditators gave significantly less hot sauce to the person who critiqued them than non-meditators did (although they were also angry after criticism). As you can see, mindfulness changed the participants, and they became less willing to be vengeful. “It’s doing exactly what the developers of meditation hoped that it would do: increase ethical behavior by preventing people from inflicting harm on other people in a situation where that’s the normative response”, says David DeSteno. 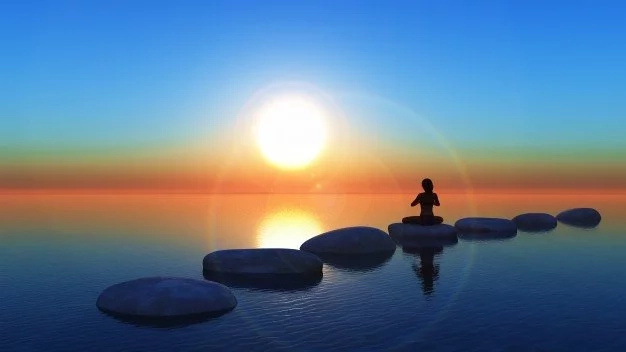 He suggests that mindfulness can work from the bottom-up fashion, rather than helping people to suppress behavior or to suppress emotions in a controlled, top-down-way. And this is really good news for people who want to control their anger. In another study, an experiment was conducted on married couples – they completed surveys on their overall levels of mindfulness and were then hooked up to blood pressure monitors and electrocardiogram machines to measure heart rate variability. Then the spouses were asked to discuss a conflict in their marriage, which was deeply concerned by both of them. After analyzing the experimental data, the researchers found that more mindful individuals had better heart readings during conflict; better heart rate variability and lower systolic blood pressure. What does it mean? Mindfulness helps people keep their cool during conflict, decreasing health risks, while also potentially reducing aggression. “If a person has higher blood pressure in a situation like marital conflict, they’re going to have more hostile behaviors and report feeling angrier during the conflicted conversation,” says lead researcher Jonathan Kimmes. 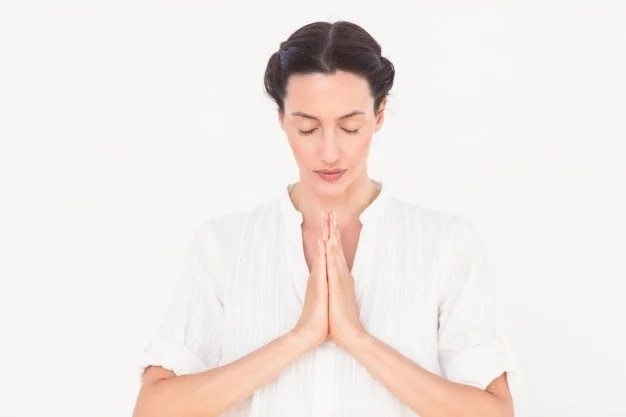 So, ladies, as you can see, doing a daily mindfulness practice at home for three weeks can help to keep your cool during relationship conflicts. Our two proposed studies confirm this fact.